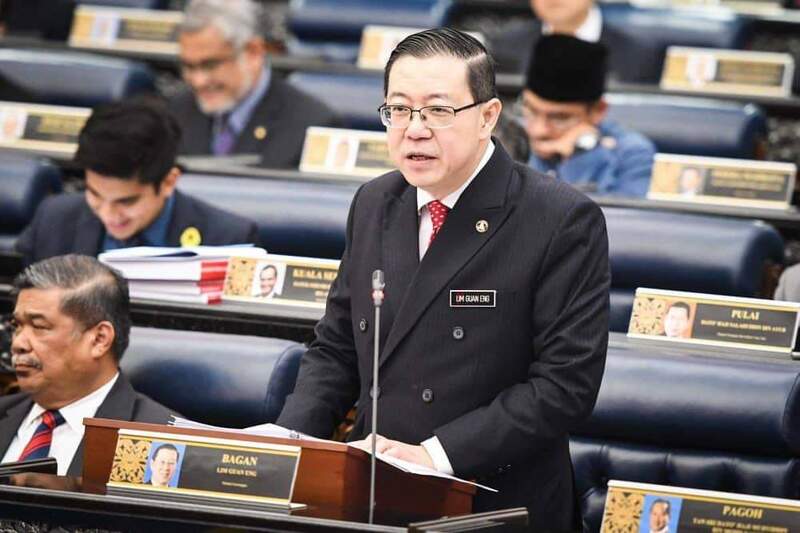 Guan Eng said, the Ministry of Finance (MOF) had never released any information or directive to stop the private and independent tourism companies to offer umrah package. He said the allegation made by irresponsible parties was baseless as MOF never released any information regarding that matter. 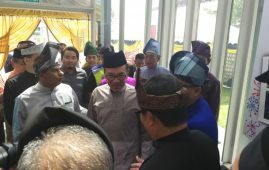 “The article “Guan Eng will kill the Malay Business” (translated) which was published in “Malaysia Today” portal (4th February 2019) was with the intention that Tabung Haji will monopolise the management and travel services of umrah thus eliminating the chances for Bumiputra private agencies to compete in the industry,” he said in a statement here today. He added, the article also appeared on Raja Petra Kamaruddin Facebook on February 4, 2019. Guan Eng said the false information was disseminated to incite hatred towards the Minister of Finance who is a non Muslim and look as if intervening with the affairs of Islam.